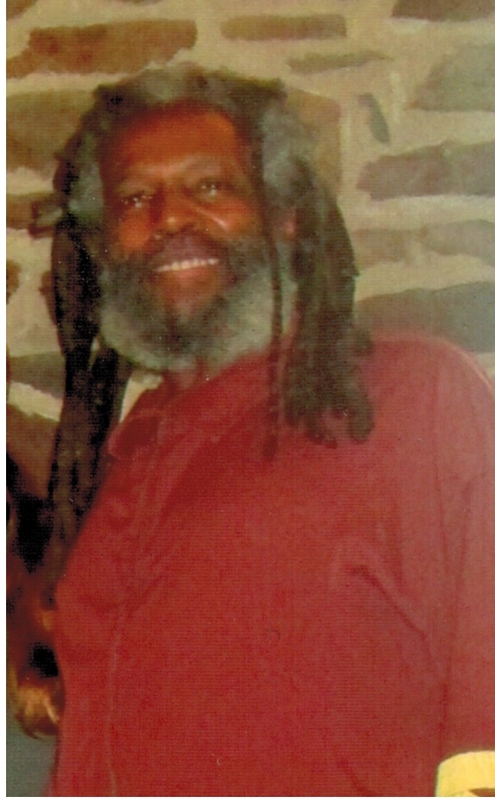 On Saturday, January 10th 2015 Phil Africa, revolutionary, John Africa’s First Minister of Defense, and beloved brother, husband and father, passed away under suspicious circumstances at the State Correctional Institution at Dallas, PA.
Phil was in the infirmary MOVE members drove up to visit him and were denied a visit by the prison. While they were visiting with Delbert Africa, Phil was secretly transported to Wilkes Barre General Hospital where he was held in total isolation, incommunicado for five days. incommunicado from his MOVE family at Wilkes Barre General Hospital or Dallas prison or wherever these conspirators were holding him with murderous intent. The fact that Phil was isolated for the six days before he passed–and that the prison refused to acknowledge that he was in the hospital–is beyond suspicious. Phil made a deep impression on people all around the world. He was constantly writing, often dozens of letters a day, encouraging solidarity and strength, and warmly advising hundreds of people. Phil worked hard to learn to paint and created countless paintings which he sent to supporters for free to draw attention to issues, get raffled off for the struggle, and bring people together. Phil took his commitment and work as a revolutionary very seriously, but was often smiling, laughing, and giving people hugs and encouragement. He was a warm father figure to many in the prison where he taught inmates how to box, to think, and how to get stronger. Despite having two of his children murdered by the system and being separated by prison, Phil was a father figure to many. 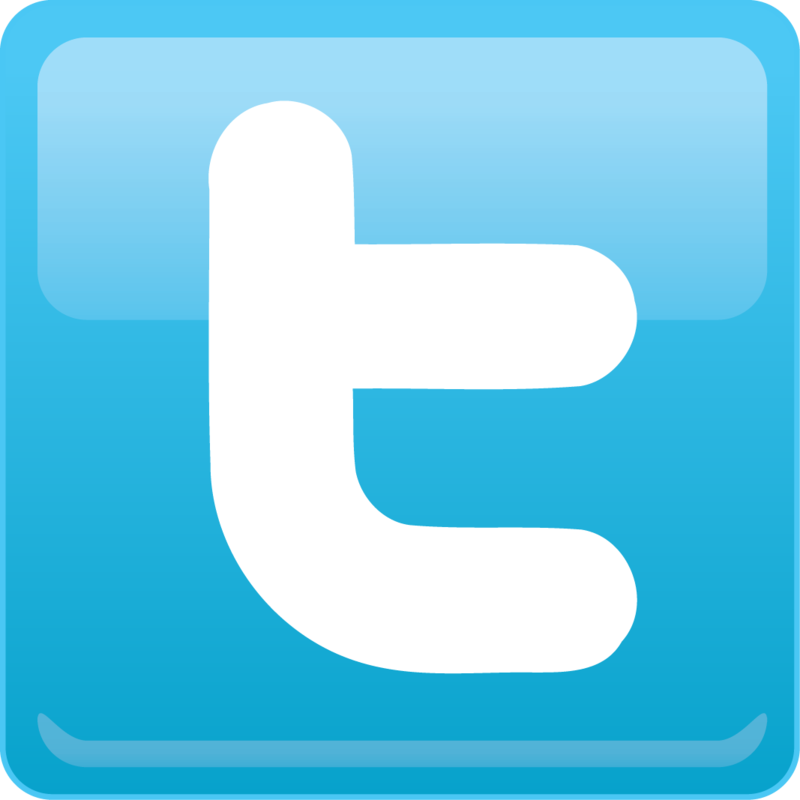 He was separated from his wife Janine for over 36 of the 44 years they were married, but he worked hard to stay connected with her even though they were so callously isolated by the system. It’s this system’s intention for MOVE people to die in prison. The MOVE 9 never should have been imprisoned at all, and according to their sentence they should have been paroled over six years ago. The death of Merle and Phil Africa rests directly at the feet of this government! Phil will never be forgotten and this is not the end he is dearly missed but his strong example should inspire everyone to fight harder for the freedom of the MOVE 9 and all political prisoners. This latest government treachery will be the fuel needed to motivate people to step up the pace for this revolution.